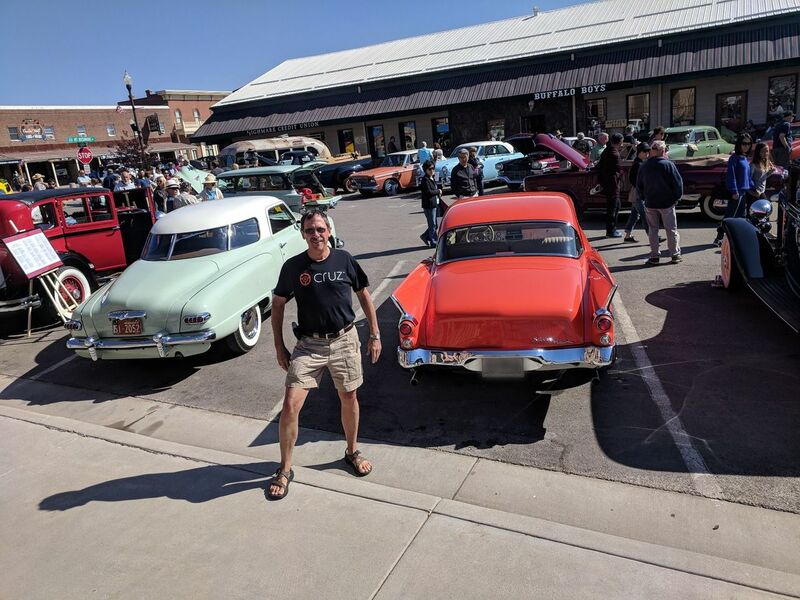 Representing Sioux Falls CRUZ at the Studebaker car show in Custer. Thanks for the support Bruce!! !